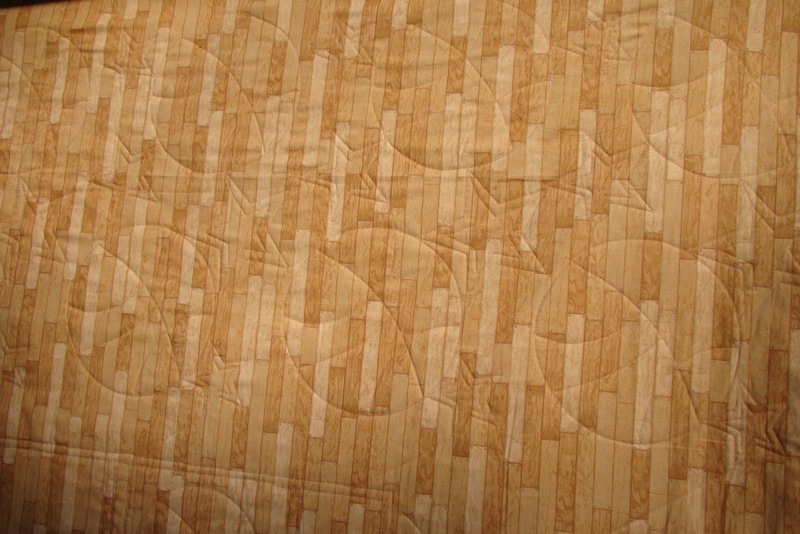 Aunt Mag's Adventures in Quilting: And the quilty adventures continue! 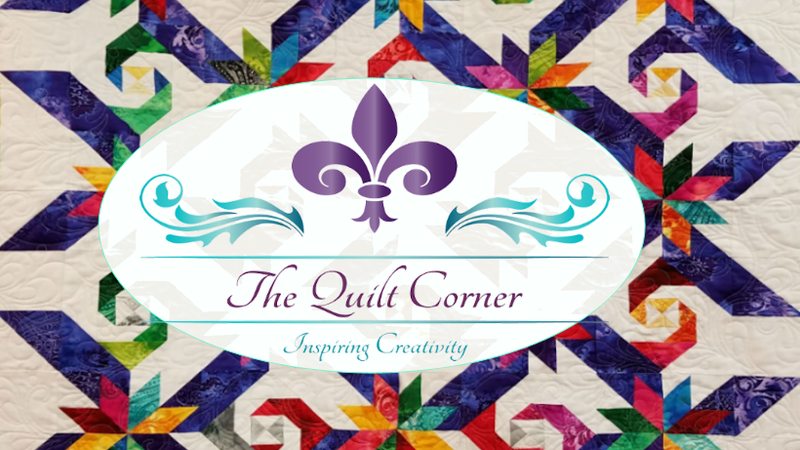 And the quilty adventures continue! These days one of the hardest things is finding the time to post regularly about what's going on in my "Quilty" world! Our humble quilt shop is very busy, and literally bursting at the seams with beautiful new fabrics - which is oh, so fun & and exciting. We have a closet literally full of quilts for the longarm - which is also exciting and a LONNNNNGGGG list of quilt samples to make & several block of the month programs in progress! All of this added us means Aunt Mag is one busy girl .... and it would seem slightly overwhelming (and truthfully it does at moments) except for one thing - I LOVE WHAT IT DO! It takes passion to work all hours of the day & night & still get excited about new projects. This is a "Fun & Done" quilt! 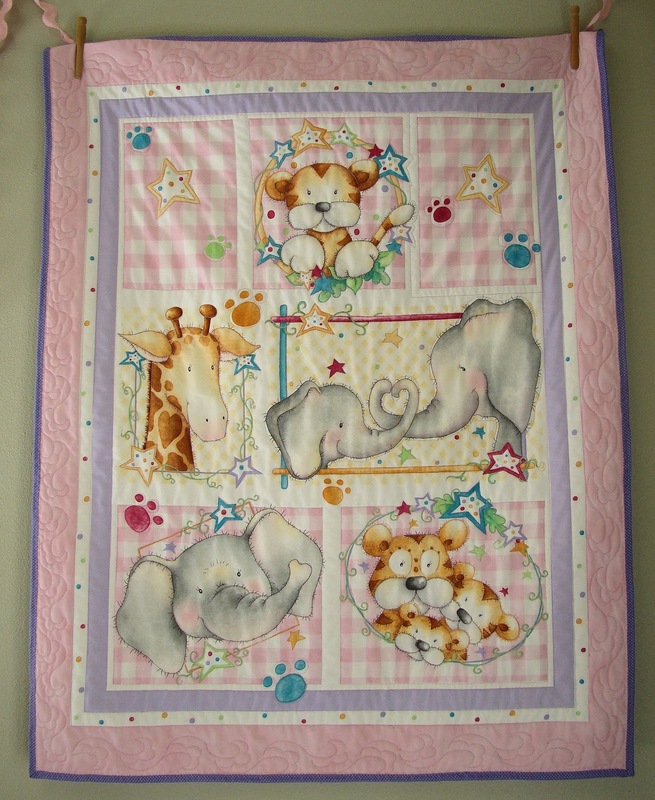 We have this adorable panel from Moda's popular Zippity Do-Dah in stock - and we were looking for something fun to do with it - this seasonal wall hanging is just perfect! And quilting it was the most fun of all ... The panel is at a bargain price and this is a great idea ... just add borders! Makes a super fun easy center for a QOV also! Check out the panel here with all the other great bargains on fabric! Can you do the Mondo? Now this bag was a super fun project! It is called "The Mondo Bag." You get an easy to follow pattern & enough fusible interfacing to make the bag & handles. You simply start with a small jelly roll and cut 2.5" squares (or you could use your stash). 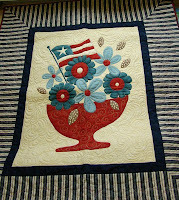 I used the fabric from Dragonflies Magic - a very popular design from Ro Gregg for Blank Quilting. There is lots of sparkle since every fabric in the line has metallic ... we've added a couple of great blenders to round the collection out - result - FABULOUS bag! 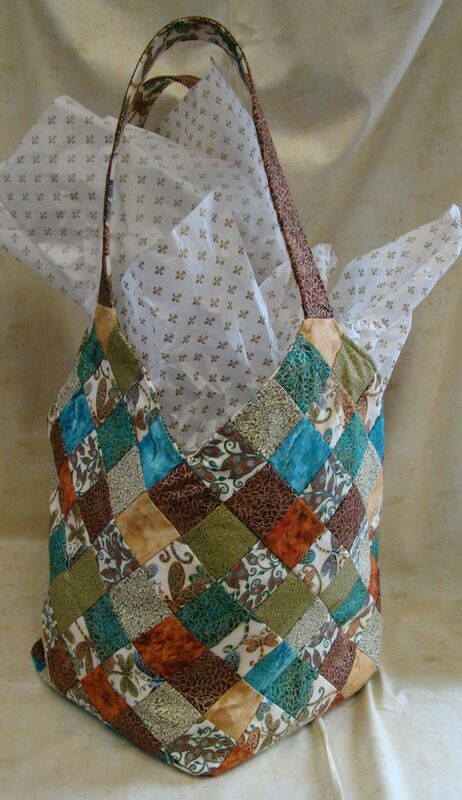 This bag will be the one you take to guild with a quilt inside ... double show-and-tell!. Pattern & kit coming soon! Email if you'd like to pre-order! 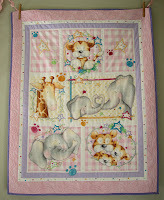 Lastly ... a little quilting eye-candy! 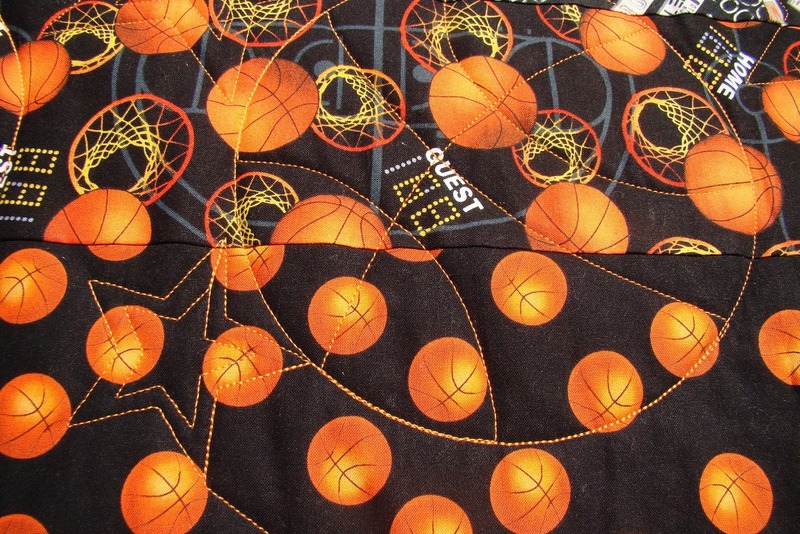 The customer wanted basketballs & stars ... We used our ProStitcher & HQ Avante to do the work - just LOVE how the quilting finished on this one. The design is crisp & clean. Watch for more about this - we're really loving our new system & all the creative possibilities! 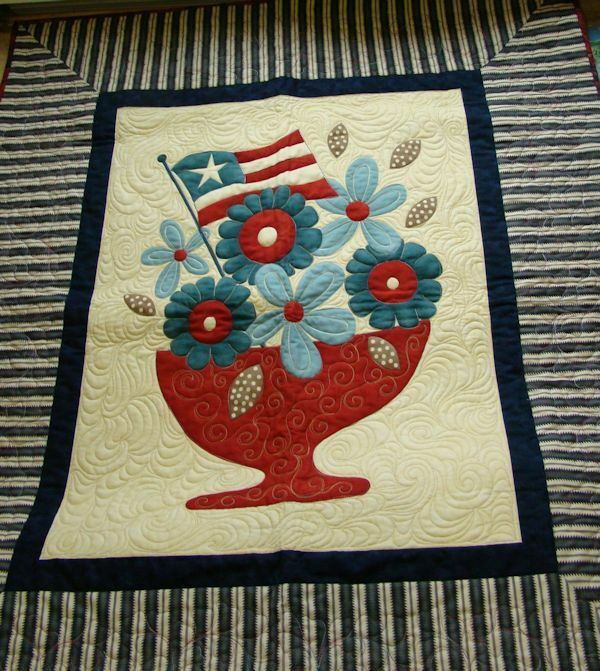 Wishing you a "Quilty" sort of day! The longarm is beckoning me!